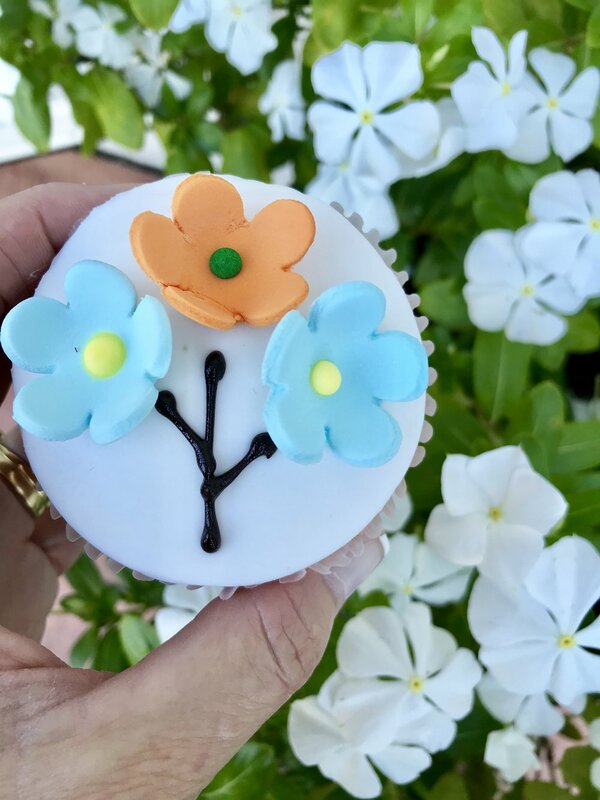 To celebrate Mother's Day this Sunday, Australia's oldest and most loved family cafe, Shingle Inn is delighted to offer a decadent range of treats especially created to take home and enjoy with family. This year's take home Mother's Day range features the 'Mum Indulgent Cake' - a light sponge cake, filled with cream and strawberry jam, covered in shimmering raspberry glaze, Blossom patty cakes - delicious gluten free patty cakes inspired by cherry blossoms and Anzac chocolate biscuits. Shingle Inn is a proud family business who have hand picked this range of treats that embody the spirit of Shingle Inn so that families can recreate the Shingle Inn experience in their own home and join together to celebrate mothers while sharing cakes, biscuits and other treats that for the past 82 years have made Shingle Inn more than just a cafe, Andrew Bellchambers co-Director says. In addition to the take home range Shingle Inn cafes throughout Brisbane will be celebrating with traditional English high tea at special Mother's Day high tea sittings.